There are many ways to help. Group visits are welcome! Thousands of hours of volunteer time are donated each year and power nearly all of our operations. 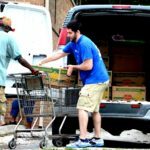 Without volunteers we would be unable to distribute food to our neighbors in need. 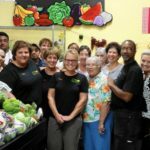 Whether you are looking for a one-time volunteer opportunity or an ongoing opportunity for yourself, the Food Pantry could always use your help. Advocates: Increase community awareness of resources for our neighbors in need. Develop our empowerment program for self-sustainability, kicking off this year. Extend outreach networks with like minded community organizations and businesses. 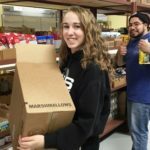 Pantry: Help sort, stock and distribute food in our Aurora, IL food pantries. 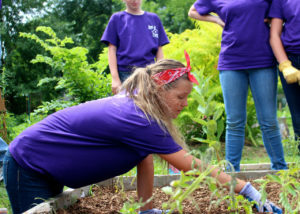 Our Community Garden: Volunteers to help in our community garden where we have garden plots for individuals and families to harvest their own food for self-sustainability. • A client choice food distribution shift will involve assisting clients through the choice process and maintaining the warehouse as clients shop for their food. 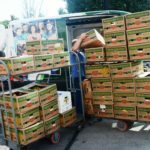 • A delivery/food rescue shift involves unloading, sorting, and placement of food resources in our warehouse. Some light lifting is required. • Drivers to help rescue food items from stores which help stock our shelves with healthy and nutritional choices. • Drivers to help transport food from our main Pantry on the west side to our Pantry on the east side of Aurora. 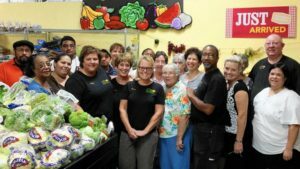 How to get started: Call us at 630.897.5431 or send us an email at mariewilkinsonfoodpantry@gmail.com, a MWFP volunteer coordinator will contact you. 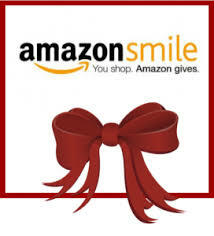 Thank you, again for your interest helping the Marie Wilkinson Food Pantry help others!